Clemence Poesy The Face Of New Chloe Fragrance "Love Story"
Lily Aldridge gets casual in a new campaign from Levi’s for its Made & Crafted collection. The brunette beauty poses in the brand’s denim jeans, trucker jackets and long coats. The Made & Crafted line features elevated details and as well as fine fabrics like Japanese selvedge denim. 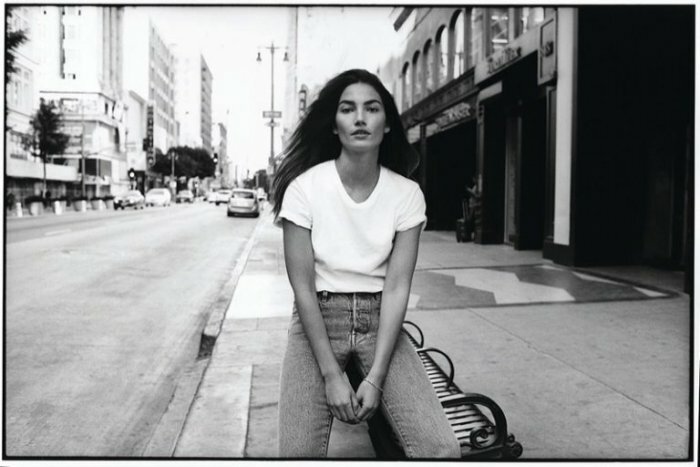 Posing on the city streets, Lily wears denim on denim in the stylish shots. 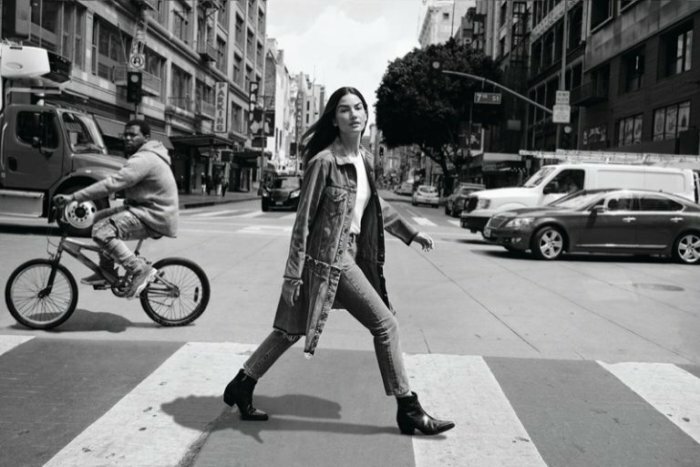 “Made & Crafted® is really cool because it’s still Levi’s®, but it’s a little bit more fashion-forward, a little bit more elevated,” Lily says about the new collection.